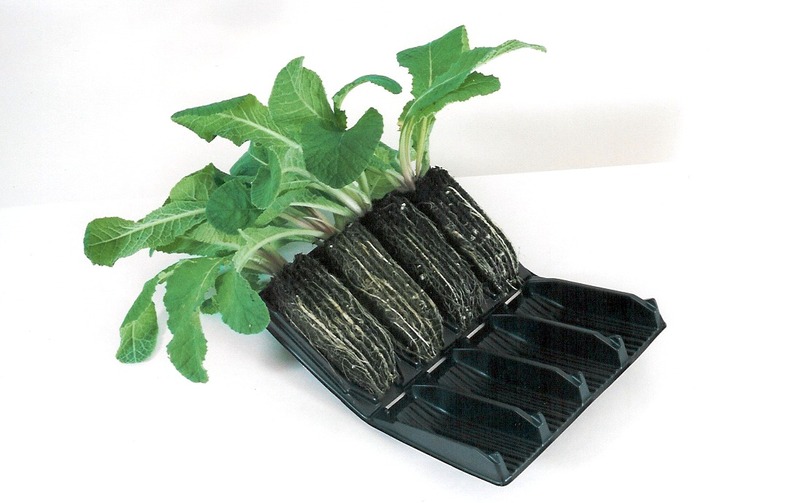 encourages stronger roots and more productive plants, removing the need to re-pot as frequently. vigorous rooting which in turn enables the plant to absorb more nutrients. 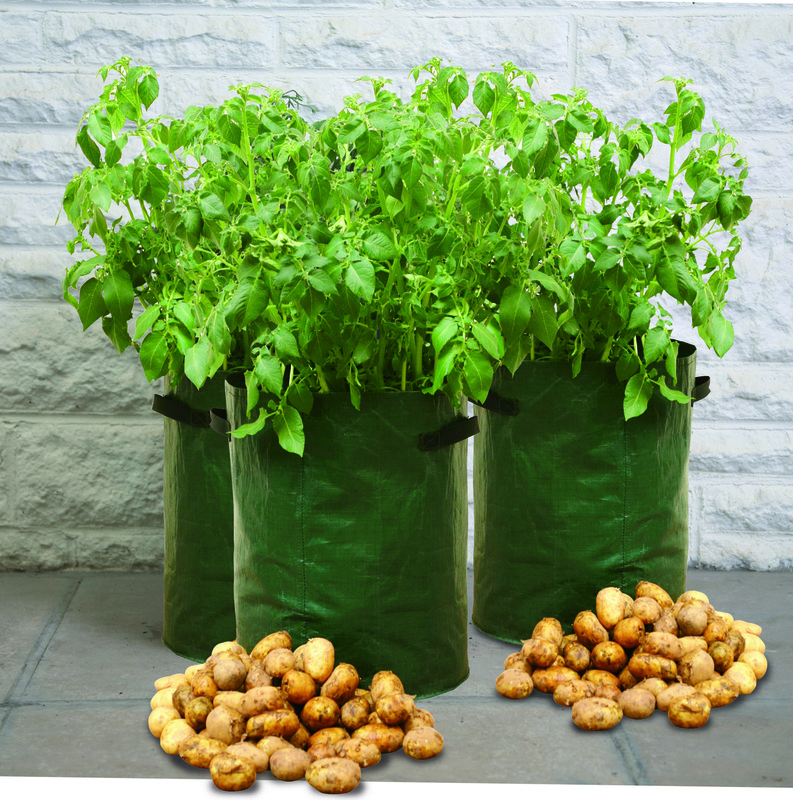 When the root tips reach the side of the Vigoroot fabric an air pruning process takes place, enabling the roots to continue to develop without root-balling and thereby removing the need to re-pot. 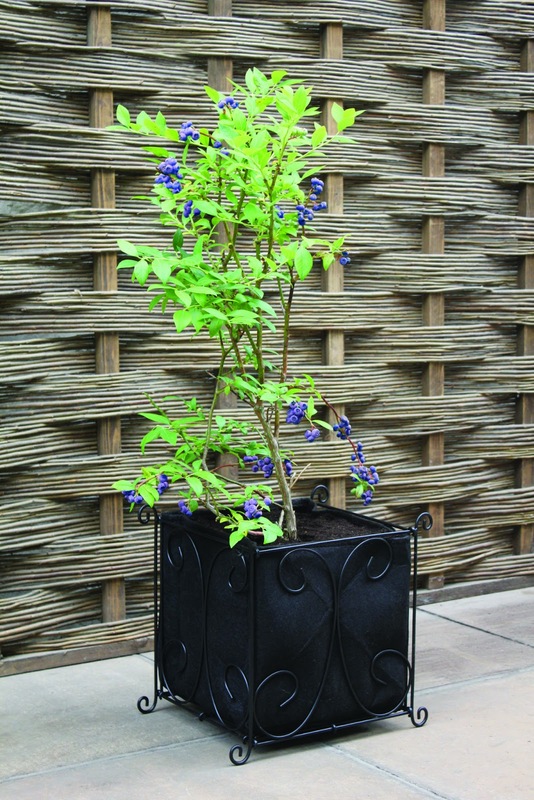 This enables plants to grow to a much larger size in a relatively small planter and fruit bushes may not outgrow the planter for several years. 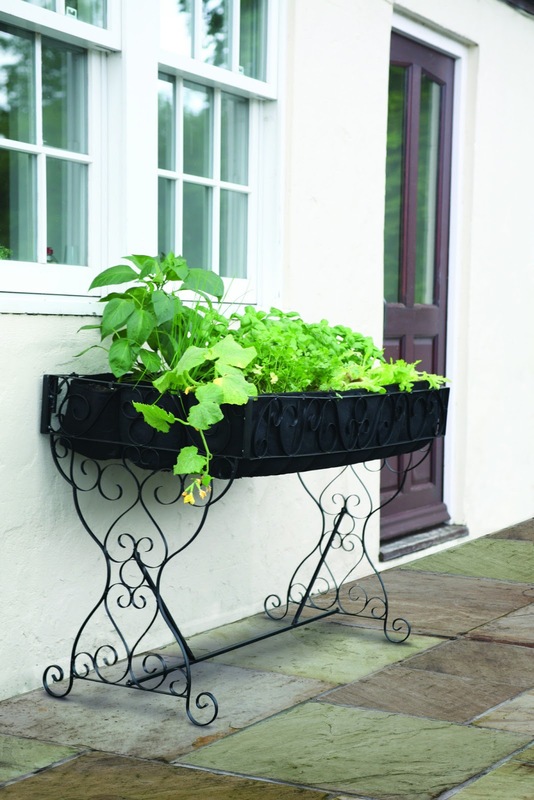 packed steel frames, ideal for growing small trees, herbs and vegetables on patios. 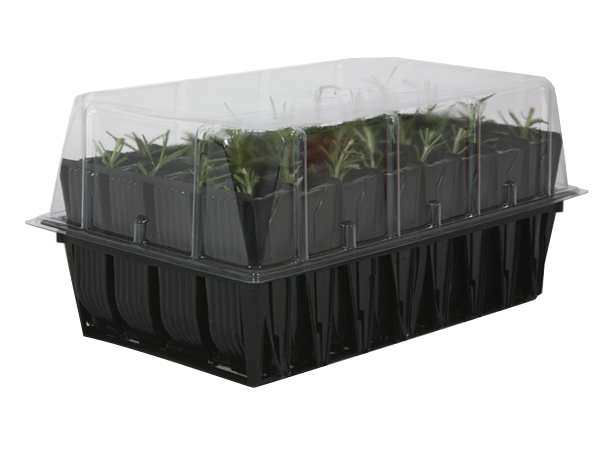 The standard, large and long containers are great for patio orchards, ornamental and exotic plants whist the VigorootTM Table Garden lends itself to a wide variety of vegetables, herbs and flowers. This entry was posted in Grandpa Haxnicks and tagged air pruning fabric, Air-Pruning, Vigoroot, Vigoroot fabric, Vigoroot Planters, Vigoroot table garden on 18th February, 2013 by Haxnicks.